The man with ALL your finance answers . . . The start of the year is always a great time to examine where your finances are - especially if you're in recuperation mode from a fast & fun festive season! And if you haven't had a good hard look at the amount of interest you're paying and what other products are out there that could be potentially SAVING you money - then DON'T . 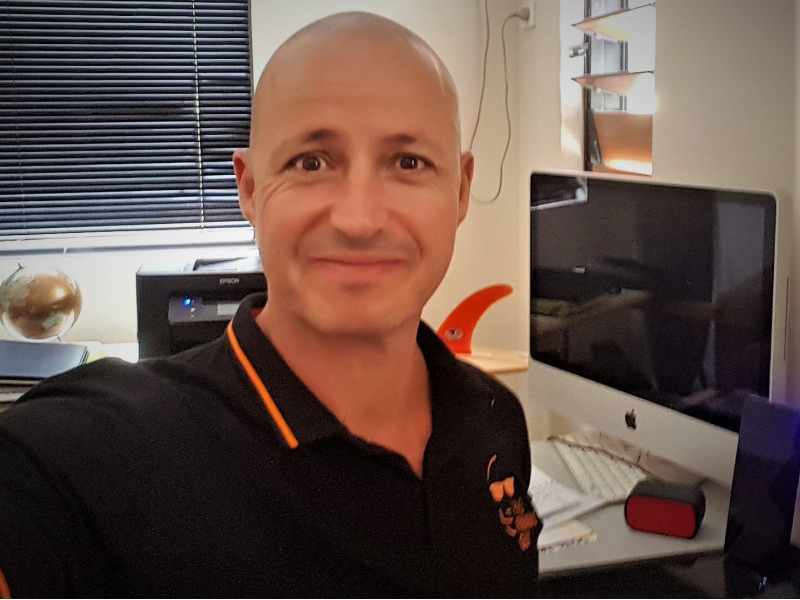 . . do it yourself, because there is a highly competent finance and mortgage broker who has already done the research and is all up to speed on what products can best suit your very situation! 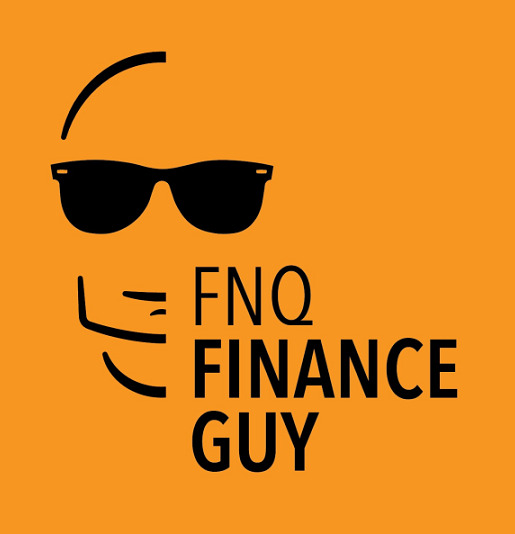 Owen is THE FNQ Finance Guy and his job is simply to help you make the very best of your budget when it comes to purchasing, loaning and refinance for business, home & investment decisions. No fuss and always with the knowledge that a happy customer is the ultimate end result - Owen prides himself on assisting his clients on a long term basis, and is proud to say he has 30+ years experience and is always thrilled with the amount of return business he has received over this time.